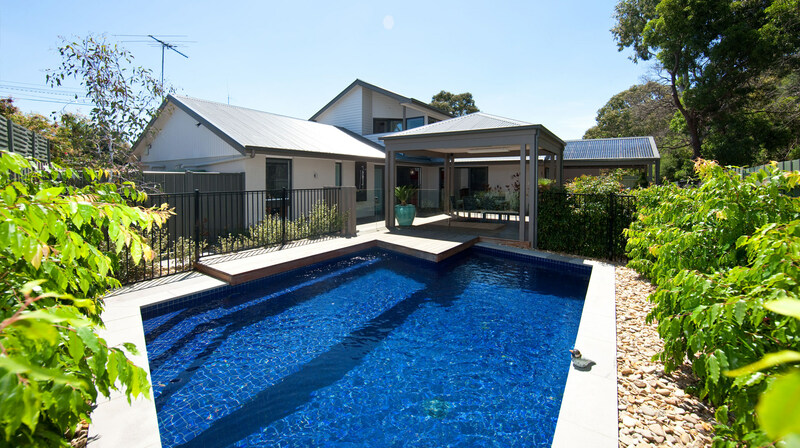 Bray Constructions has cemented a strong reputation as a creator and master builder of stylish and innovative design and high quality construction. 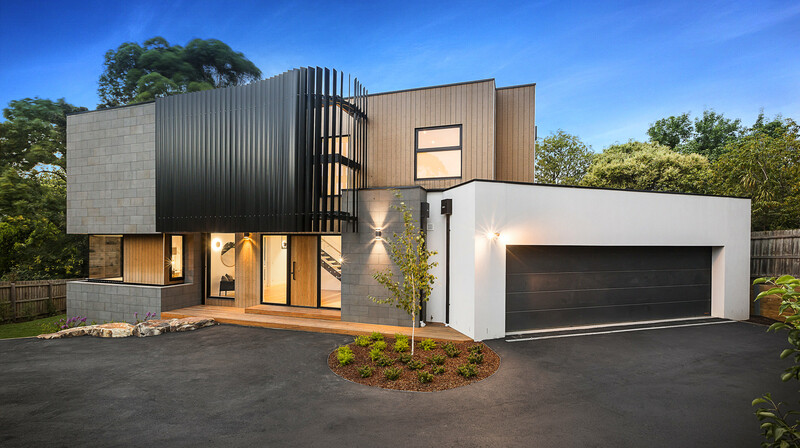 A family-owned and operated company, Bray Constructions is known for repeatedly exceeding their customer's expectations and has grown primarily on the strength of recommendations from those customers. It's with this background and a commitment to excellence that Bray Constructions continues to provide building and construction services that are turning dreams into reality and creating new happy, and often thrilled customers at every turn. 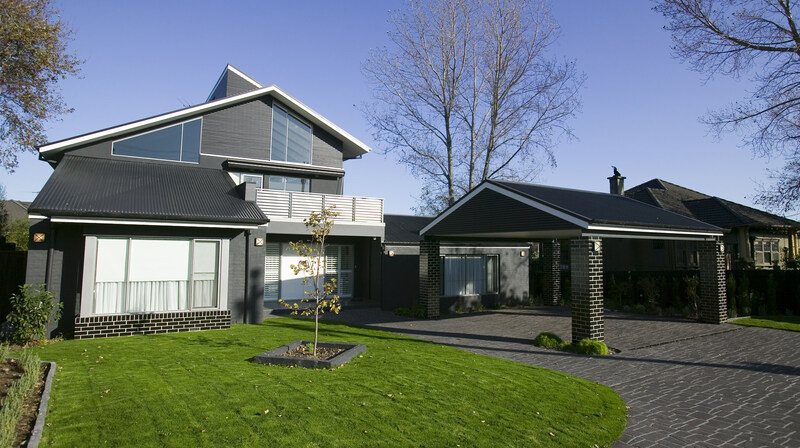 Bray Constructions is a family-owned and operated company. The values of Service, Quality and Integrity are the cornerstones of our company. 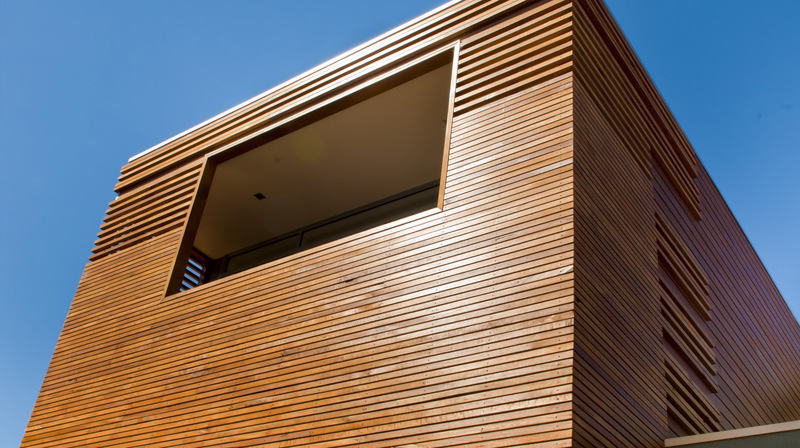 Our purpose is to provide professional assistance and to guide our customers along the path to the successful completion of their chosen building projects. 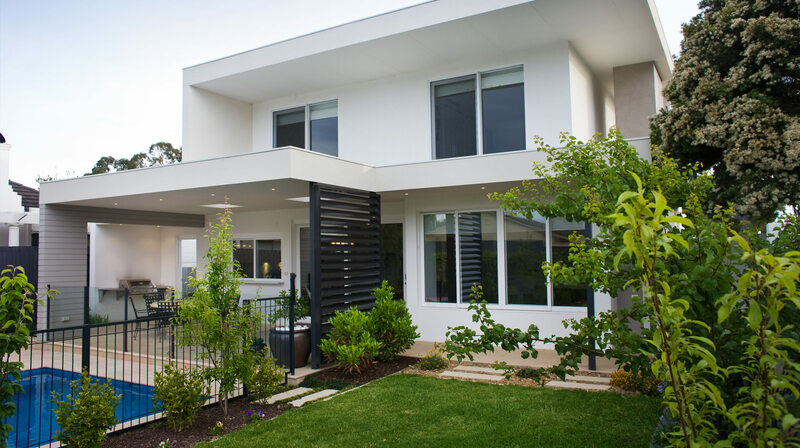 Our mission is to construct smart, stunning extensions, renovations and new homes to the highest quality and to exceed the expectations of even our most discerning customers. We promise to operate consistent with our values, be true to our purpose, to accomplish our mission and to generate our company in service of our customers.